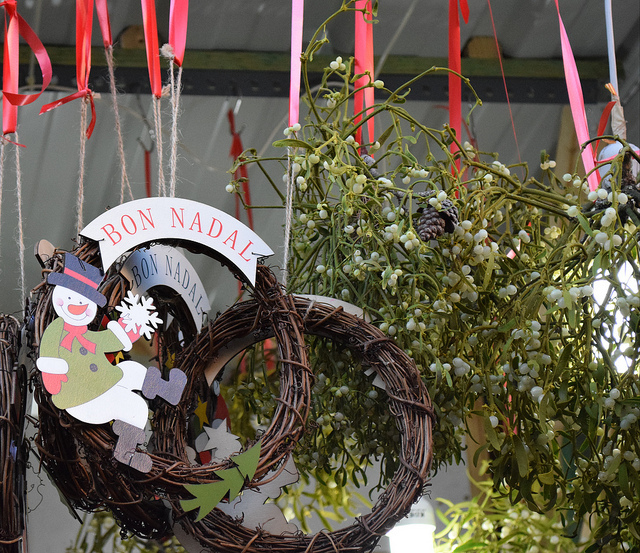 Christmas is celebrated differently all around the world, and in Barcelona, there are some slightly strange, yet stinkin’ cute traditions that make this holiday season unique. 💩🎄 The first tradition revolves around the festive nativity scene. 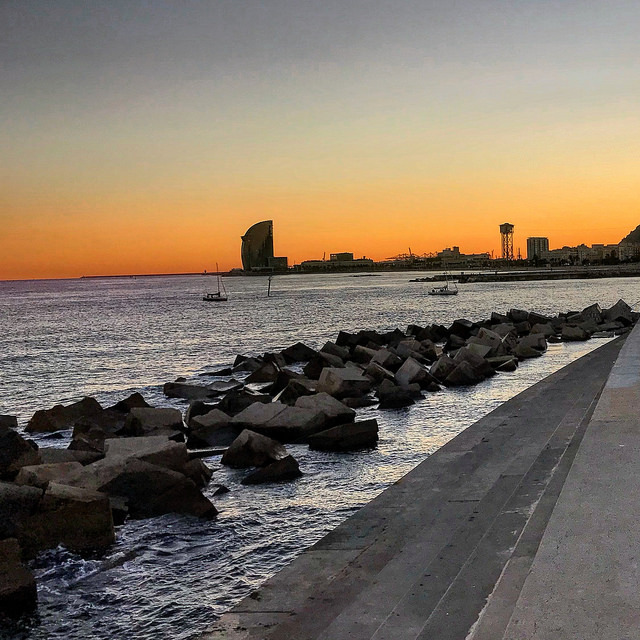 In Barcelona, this display of the birth of Jesus is taken very seriously. 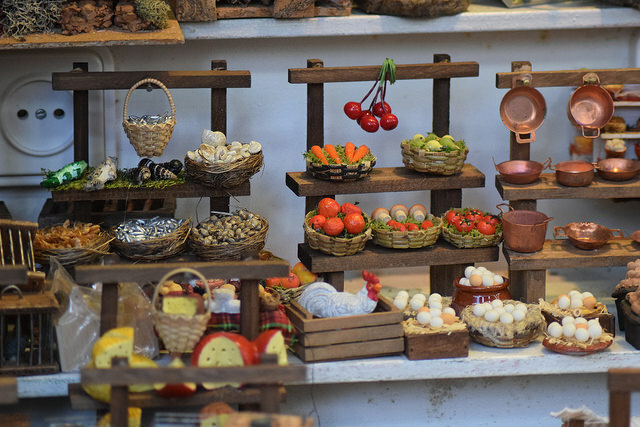 There are heaps of shops selling all sorts of nativity trinkets, from pint-size people and animals, to wine bottles and wreaths. 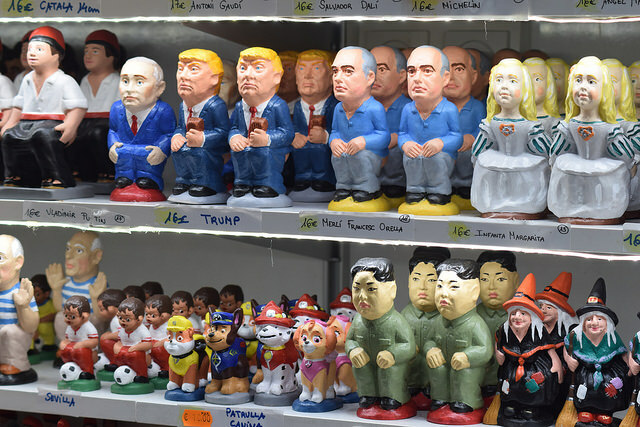 But the spotlight of this nativity may be a bit more unfamiliar here, considering the essential Catalonian component is not just of Christ, but of “El Caganer.” Yes, your eyes are not mistaken! 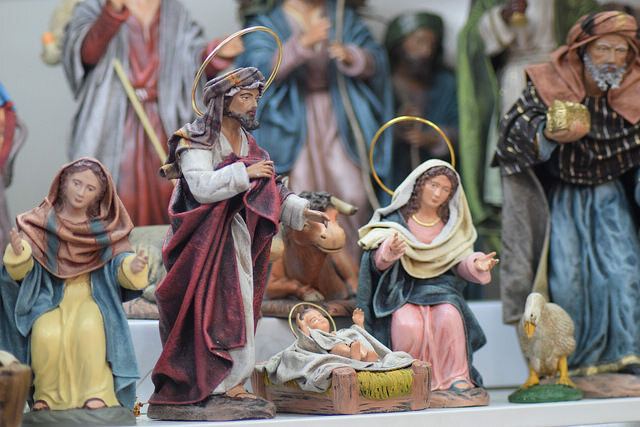 This figurine, known as, “The Great Defector” is literally dropping trou and dropping a deuce right next to baby Jesus. Hah! 😱 💩 Now don’t get too offended! Apparently, this represents good luck, as he is essentially fertilizing the ground with his deposit, and ensuring a healthy crop season for the coming year. 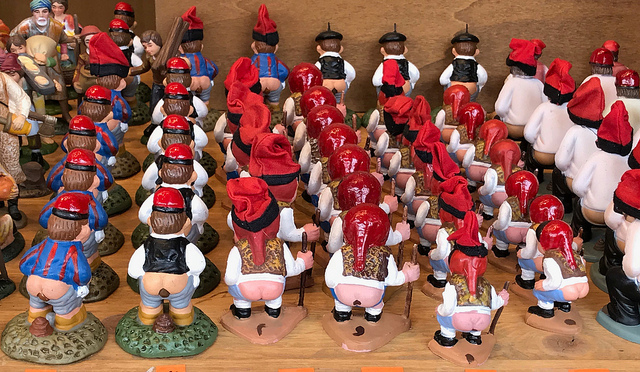 💩 =🍅🥦🌽 In Barcelona, you can find caganers of all sorts, and even some celebrities. 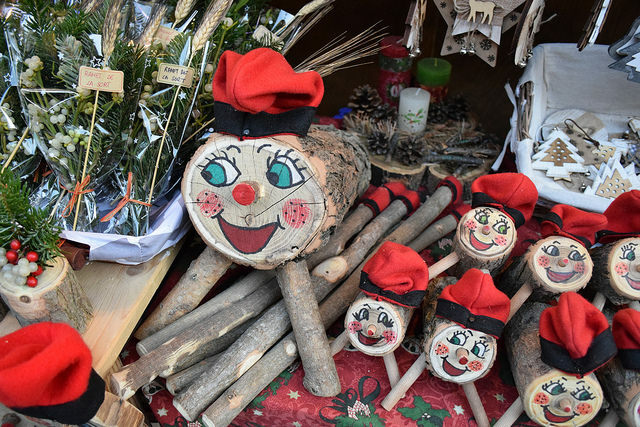 Anyway, aside from El Caganer, another literally stinkin’ cute tradition in Barcelona is the Tió de Nadal. 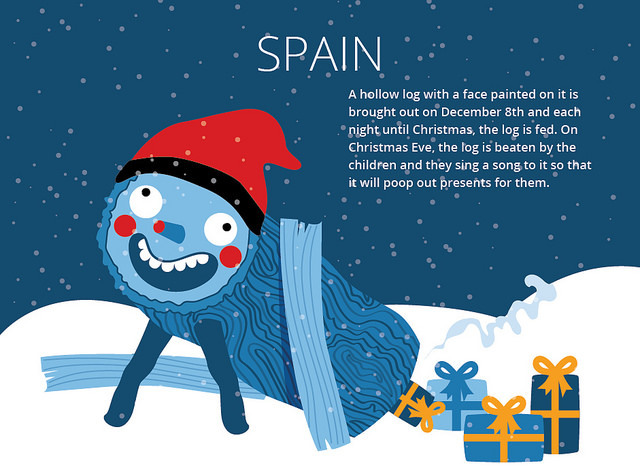 This smiling yule log takes residence in each Catalonian home from December 8th until Christmas Eve. 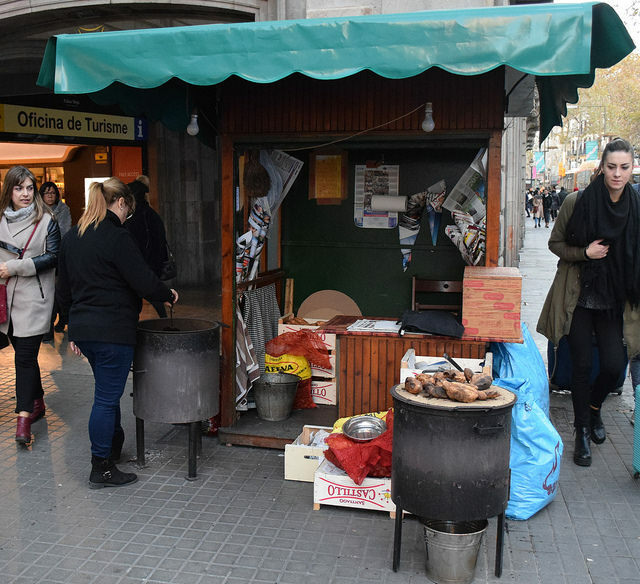 Each night, children cover him with a warm blanket and feed him turrón, a Catalonian nougat made with nuts and honey, popular during the Christmas season. 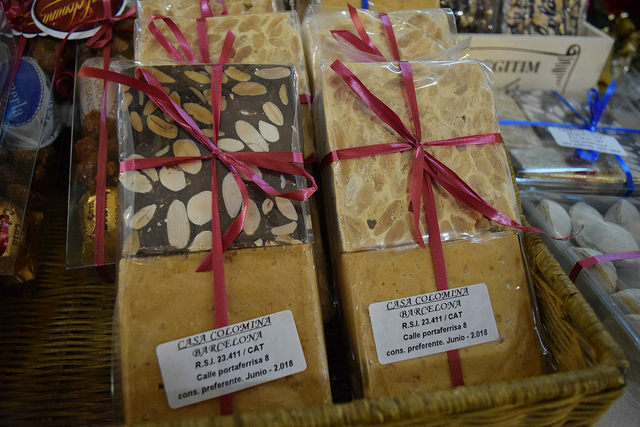 Casa Colomina sells some of the best turrón in Barcelona. Variations include coconut, cinnamon, and chocolate. Now, aside from those wacky traditions, much of the holiday season here has been a whimsical wonderland! 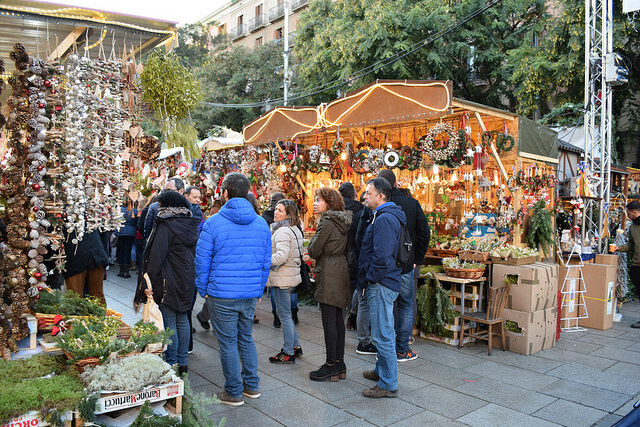 😍⛄🎄 There are Christmas markets abound, and on many street corners you’ll find roasters selling chestnuts, to keep your belly toasty and warm. Ahaha! 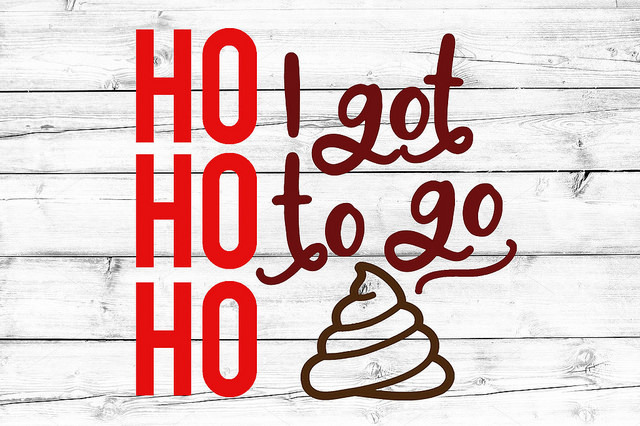 I’ve never seen Christmas associated with poops! This was funny to read, and now I want to see it for myself.